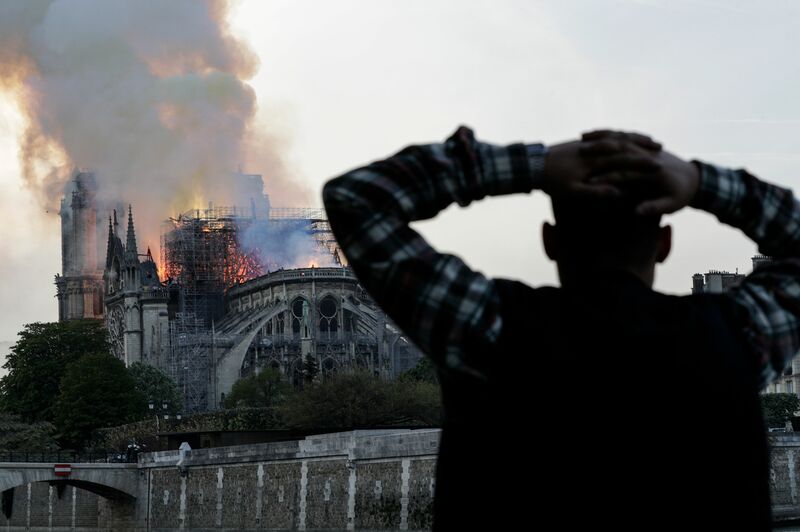 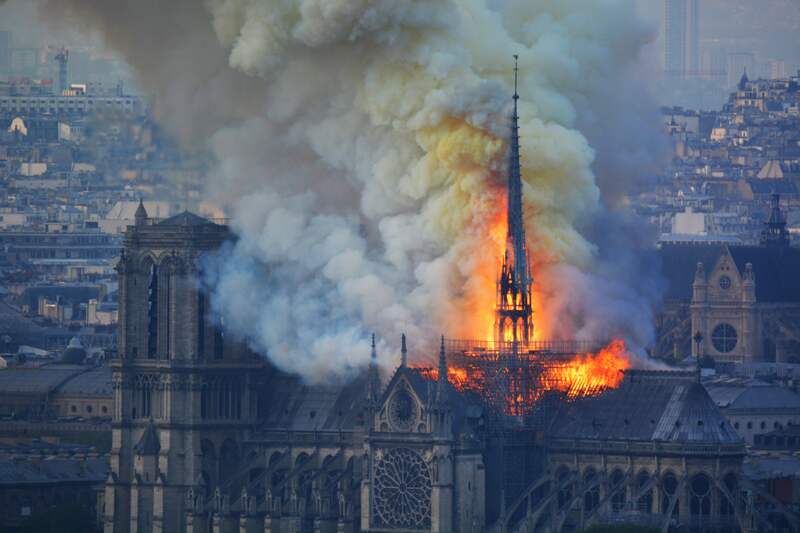 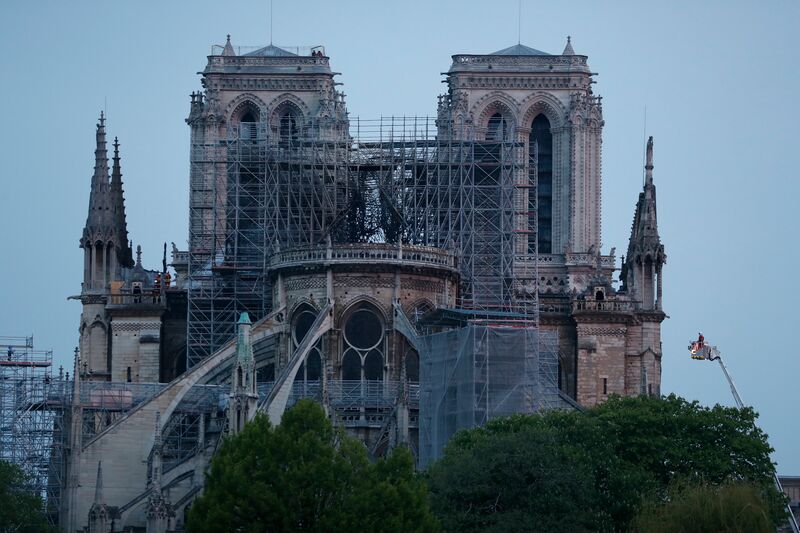 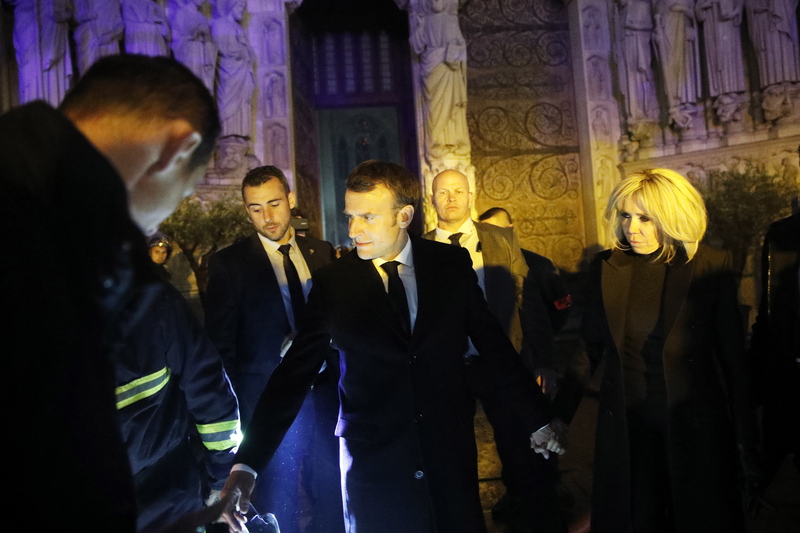 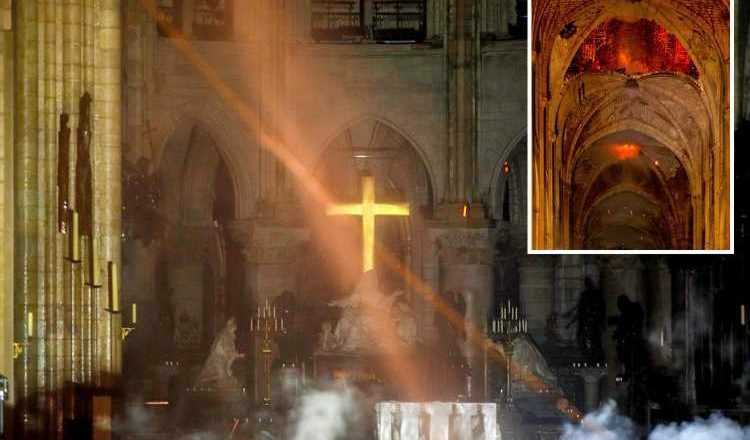 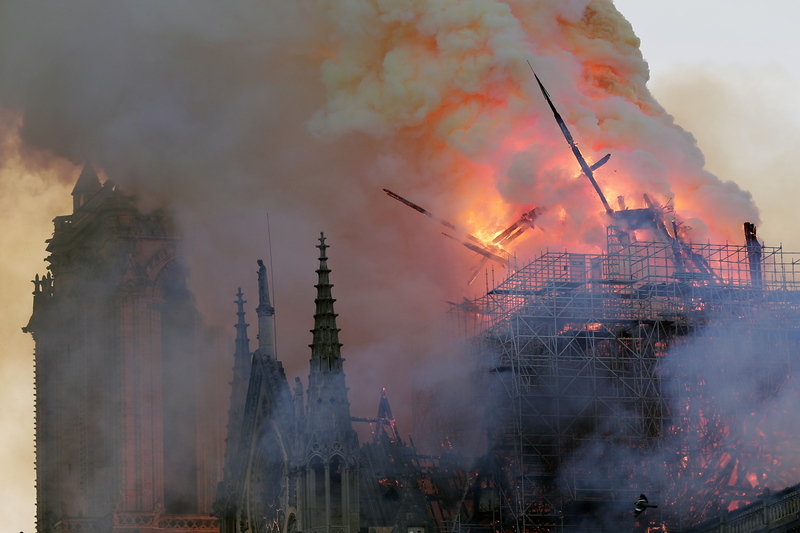 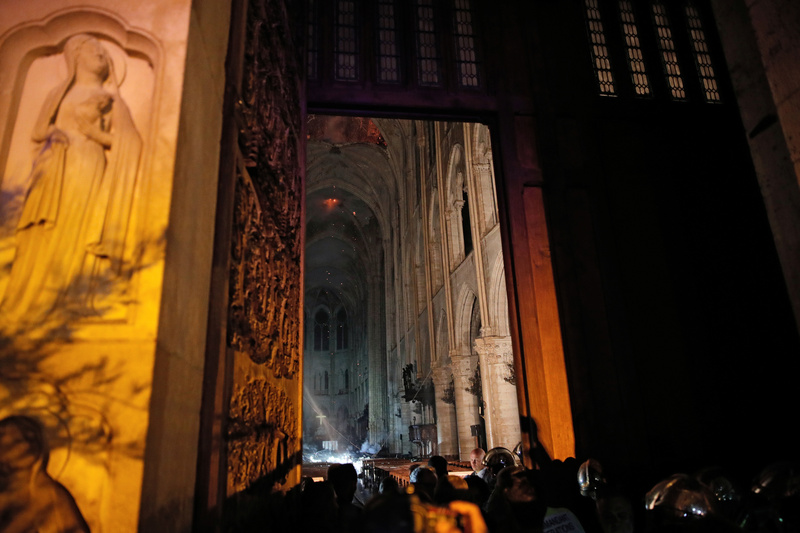 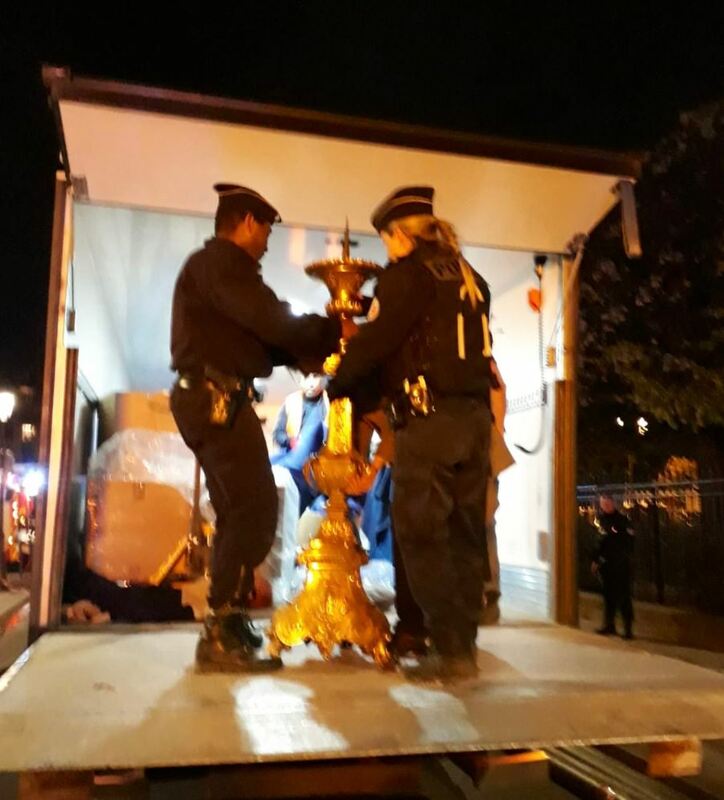 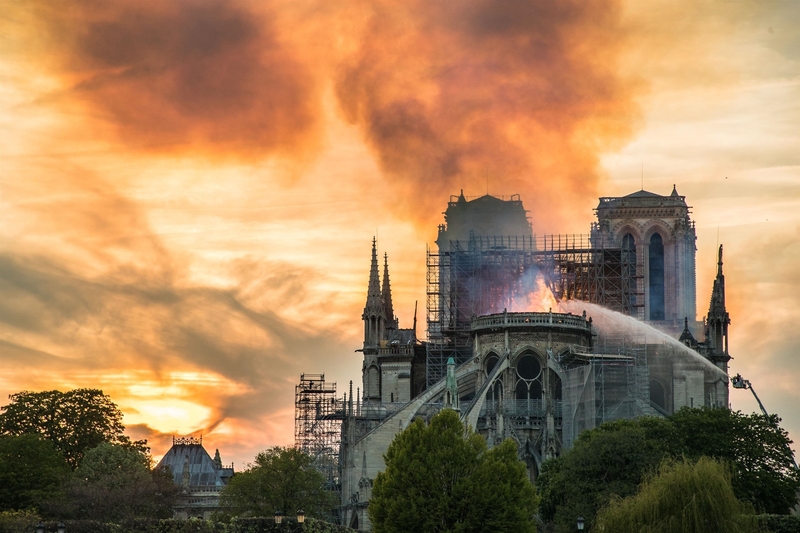 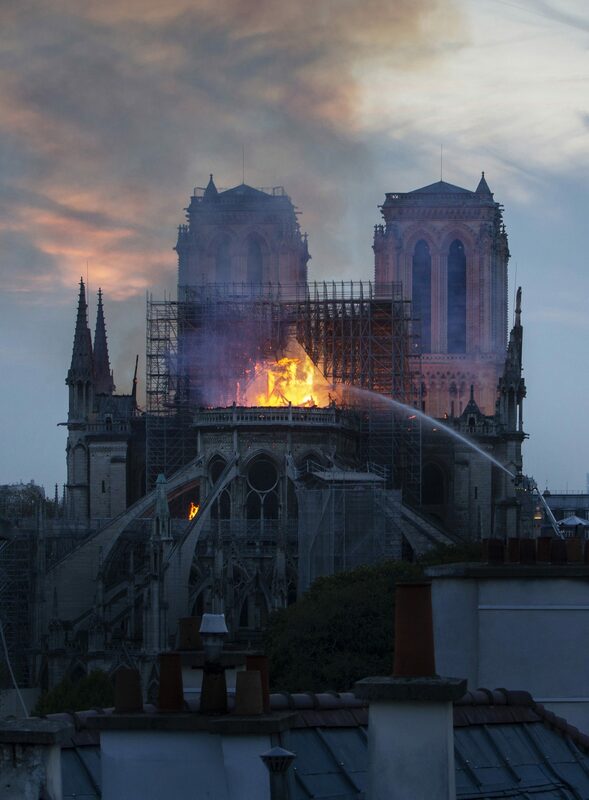 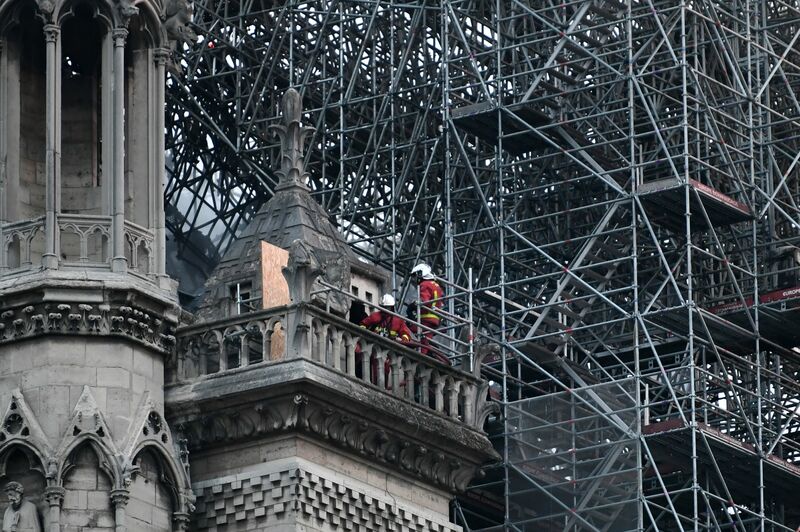 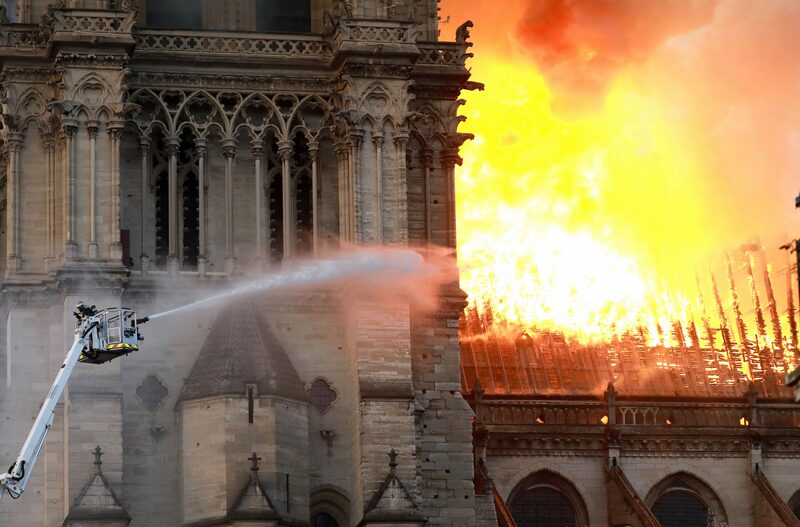 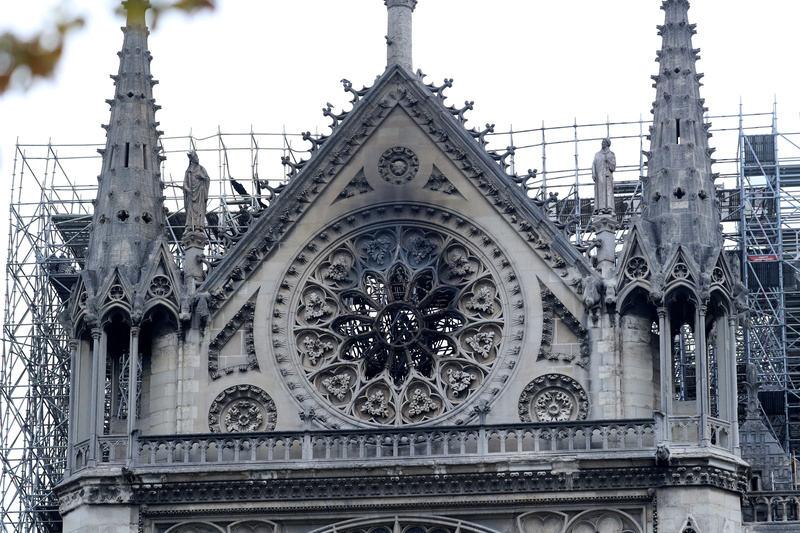 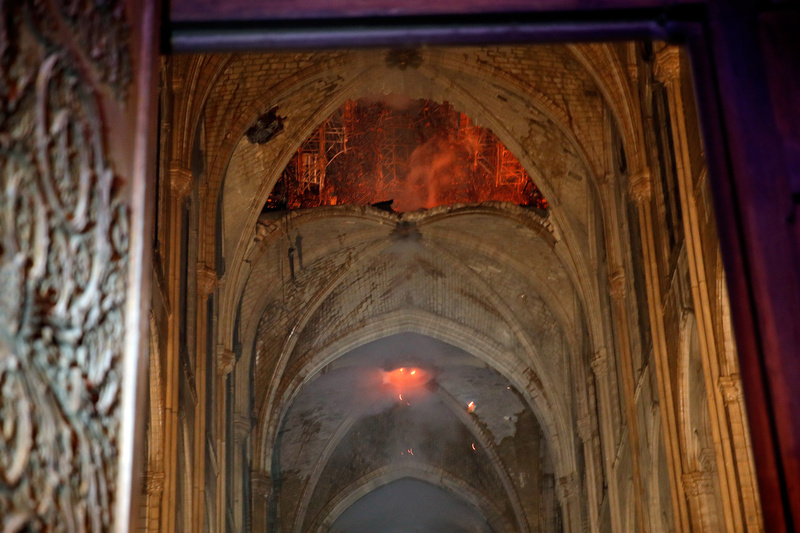 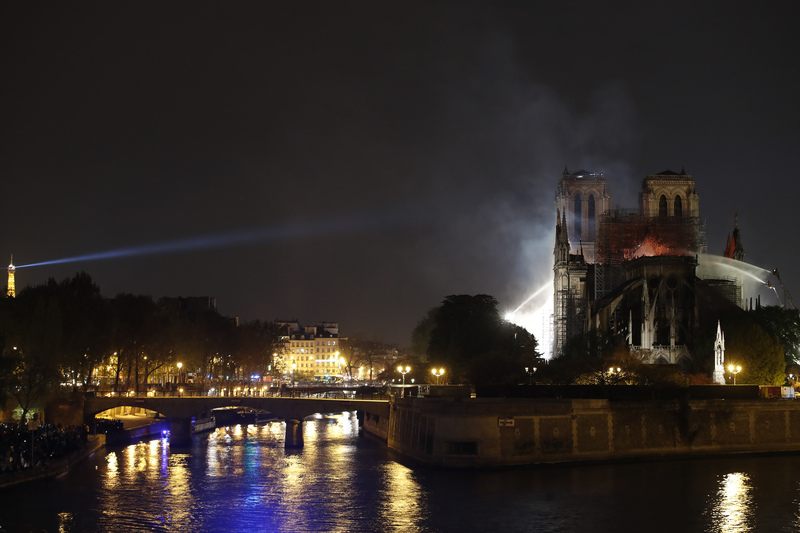 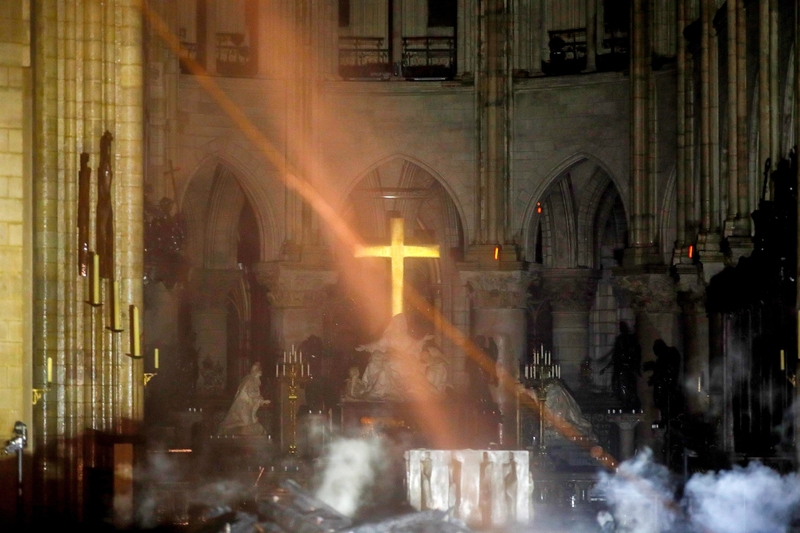 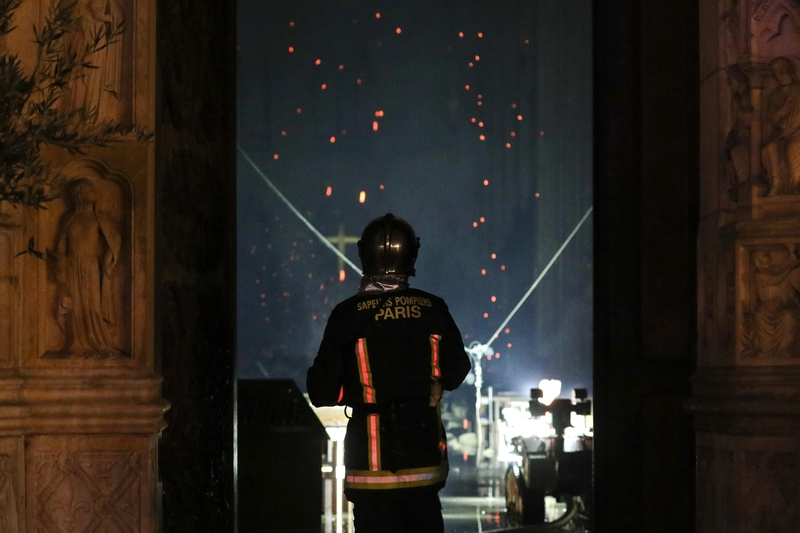 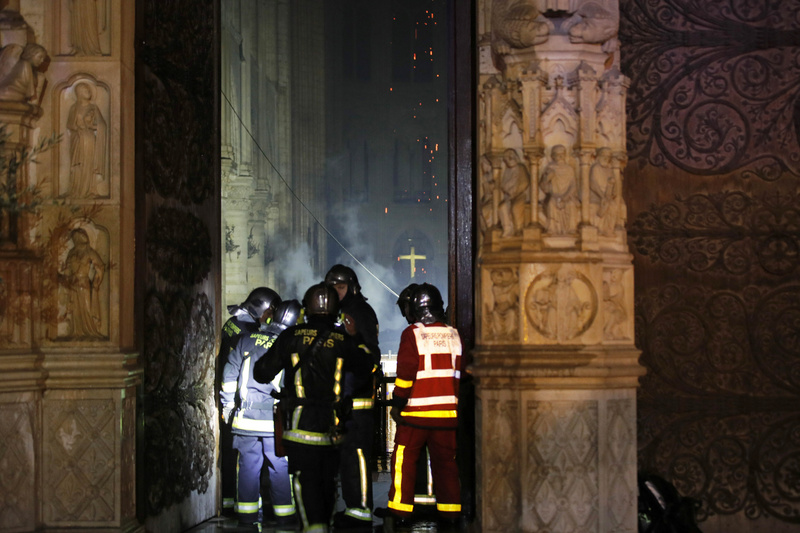 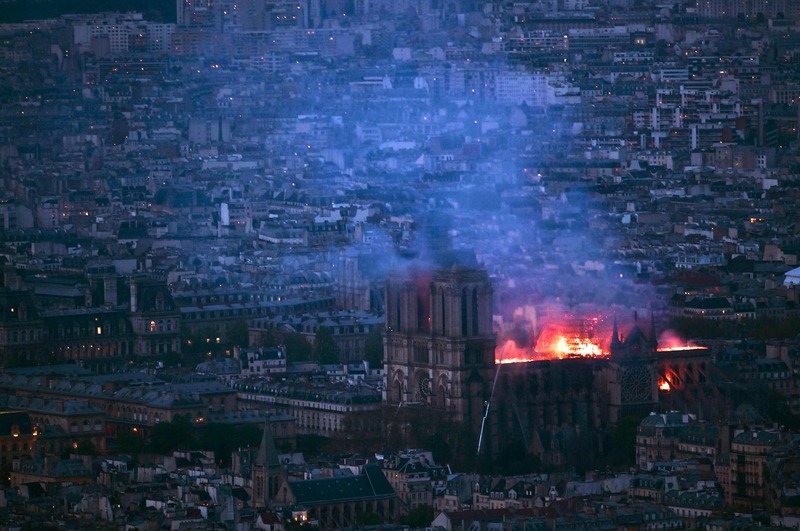 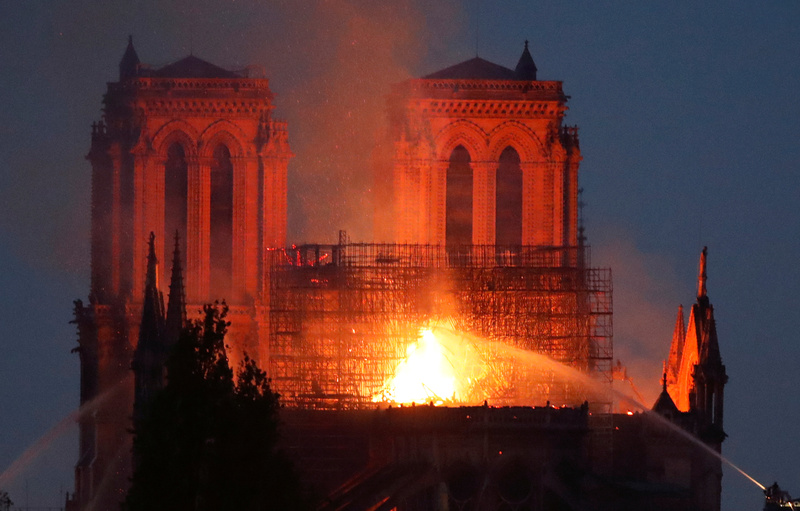 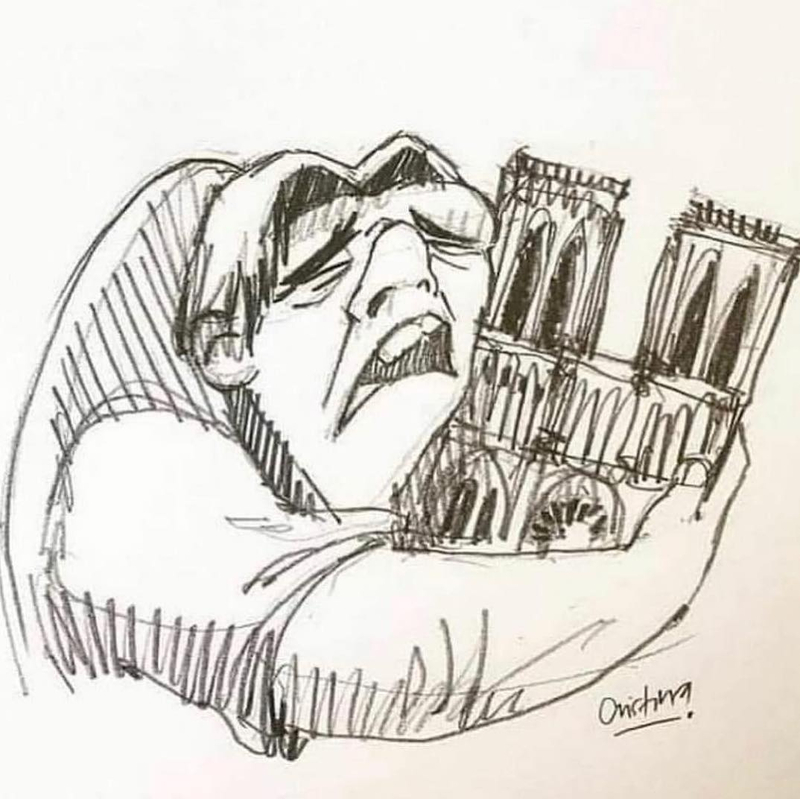 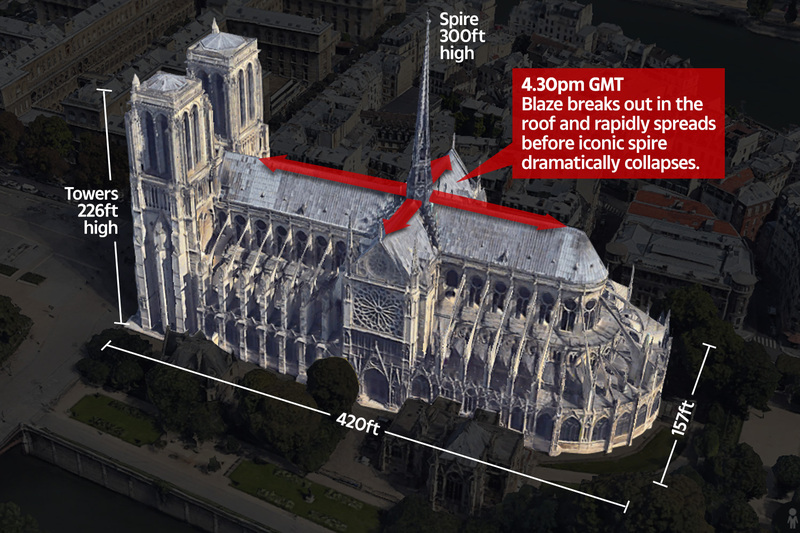 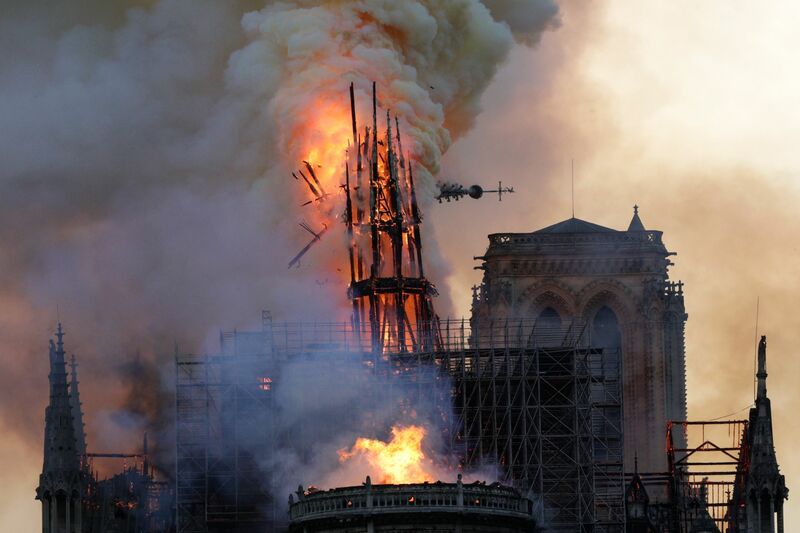 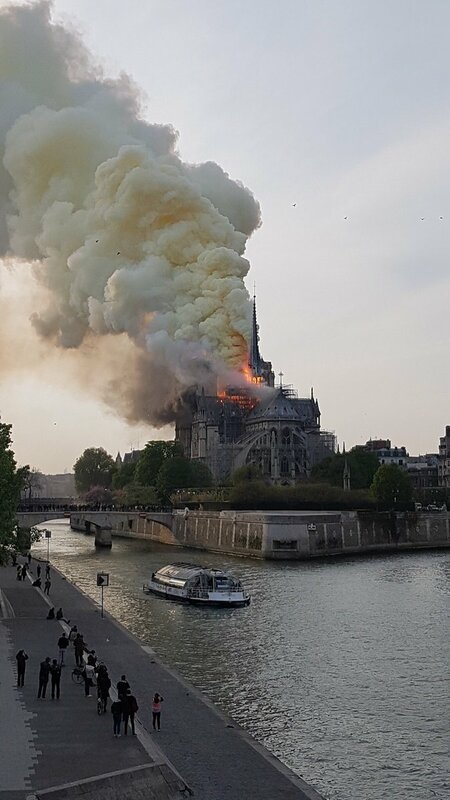 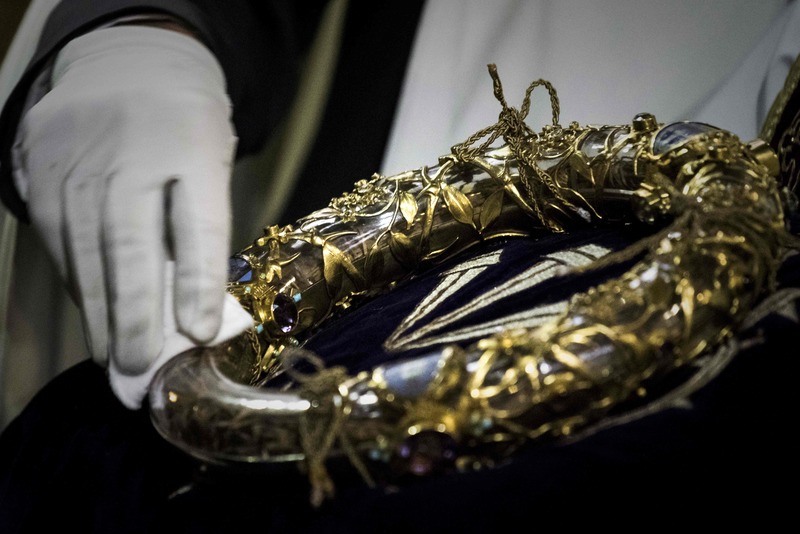 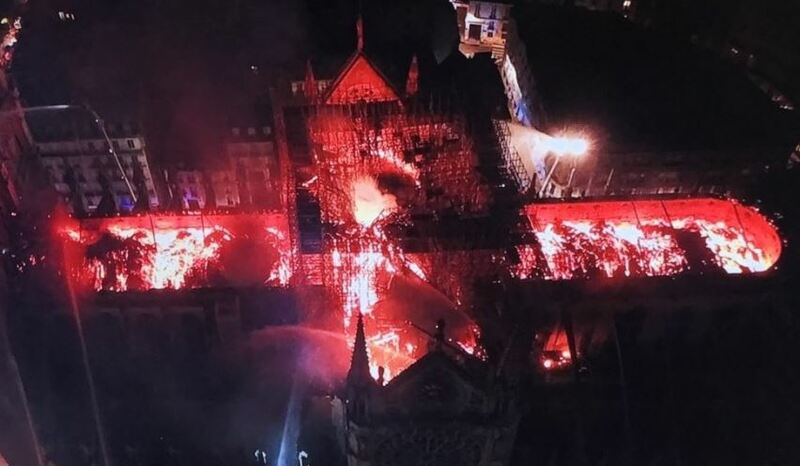 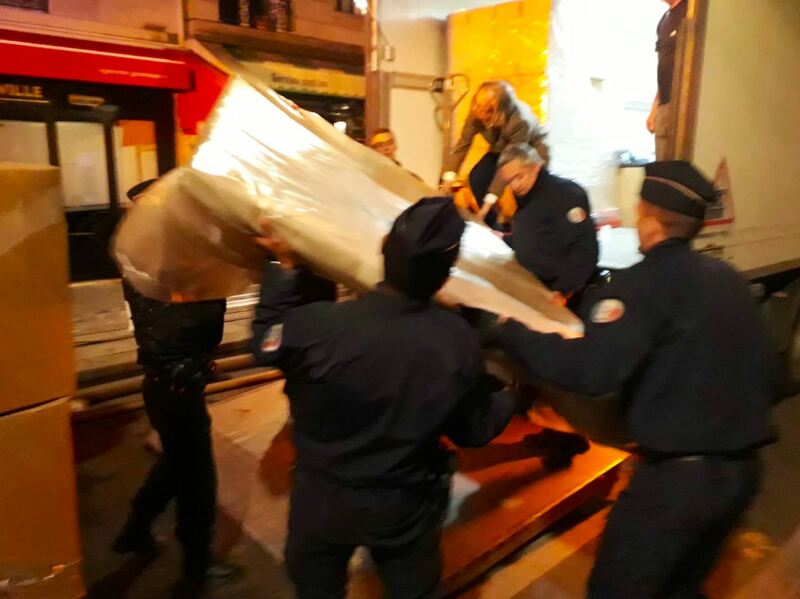 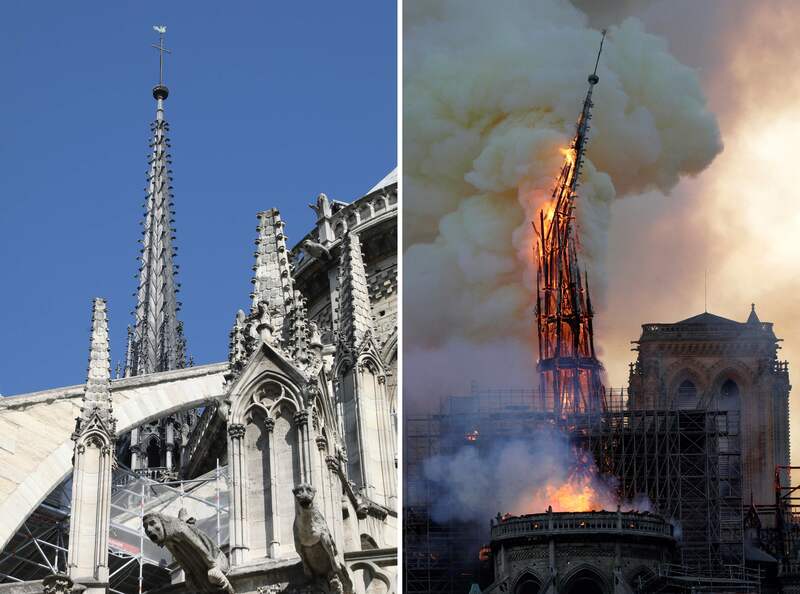 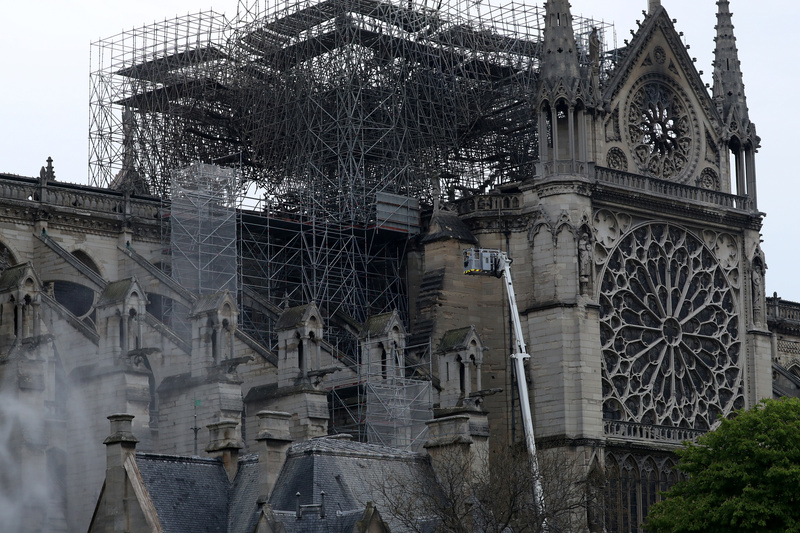 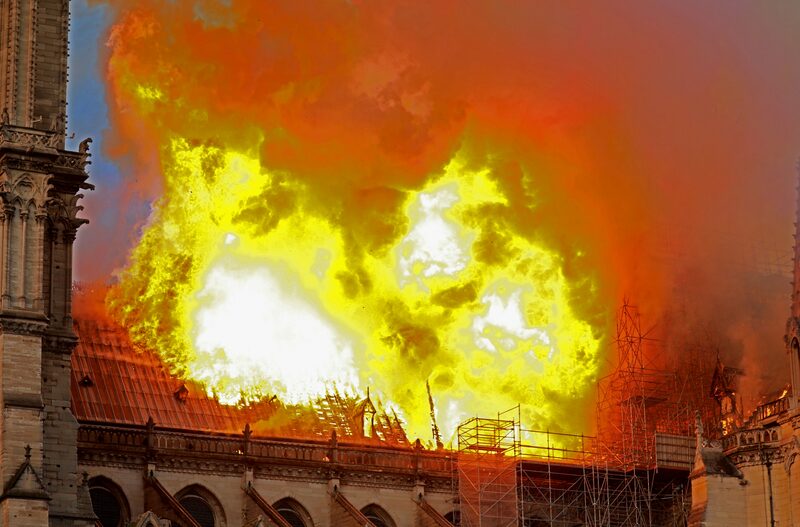 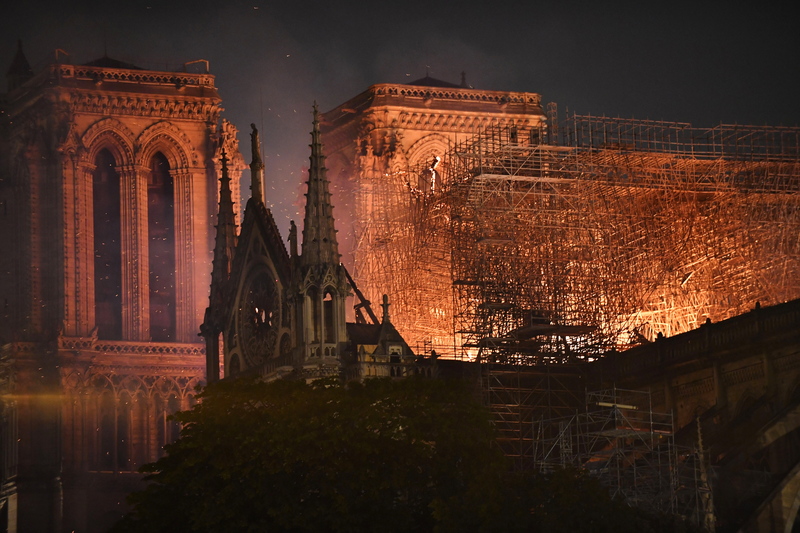 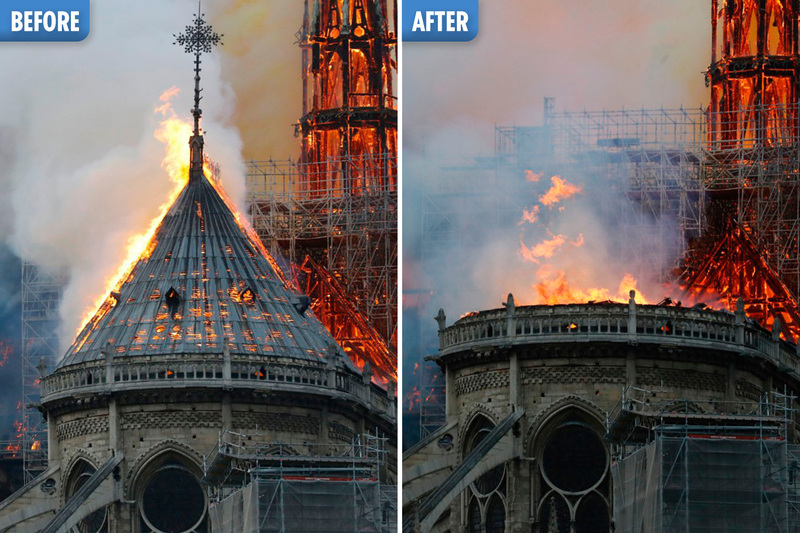 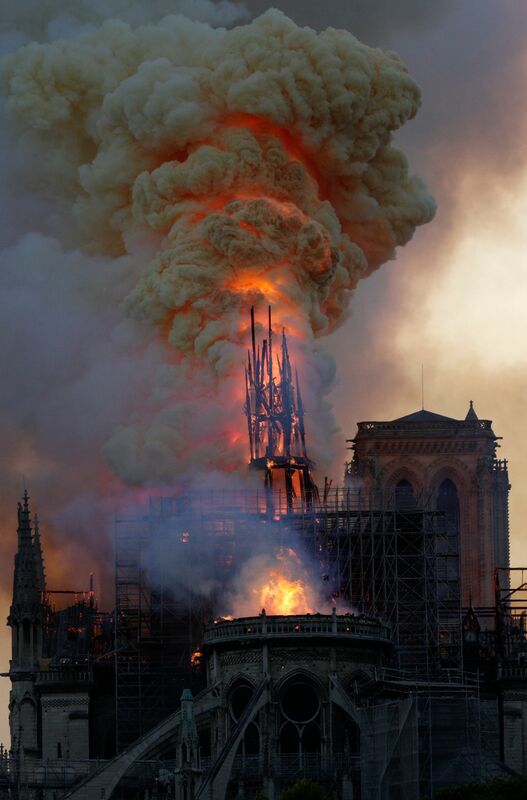 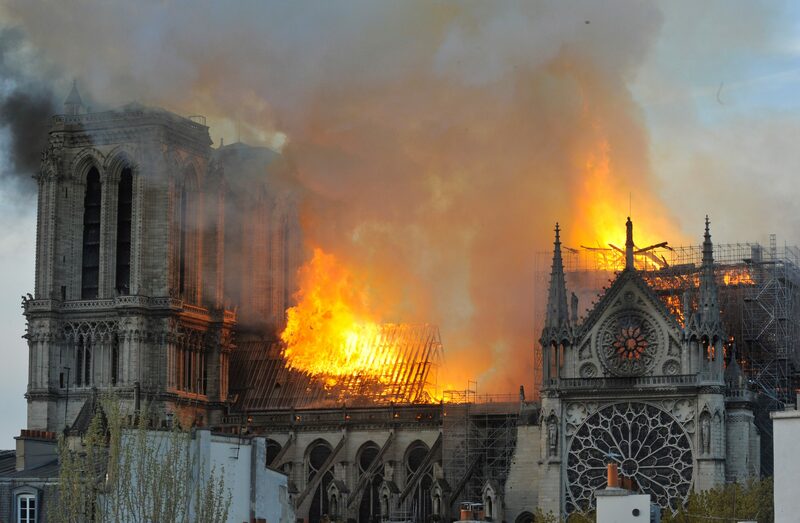 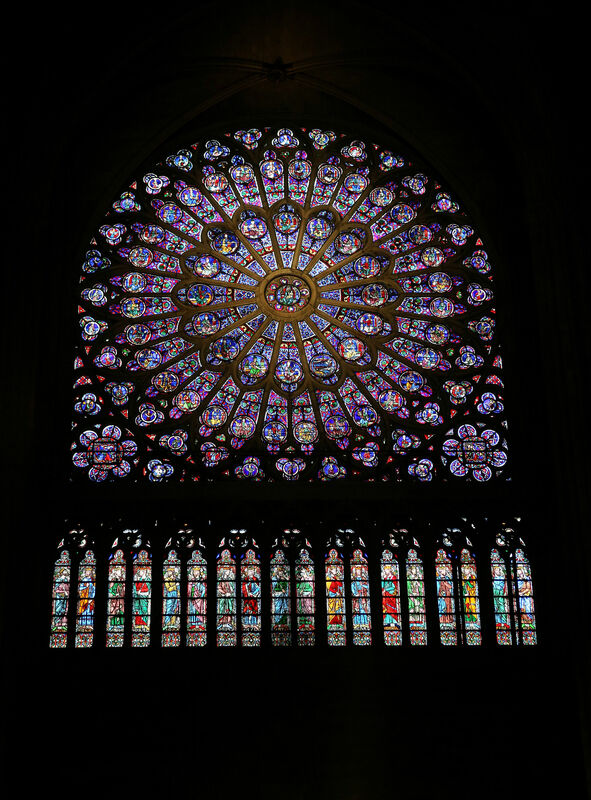 The glimmer of hope comes after fears the entire Parisienne landmark would be destroyed as the blaze ripped through the Gothic structure last night. 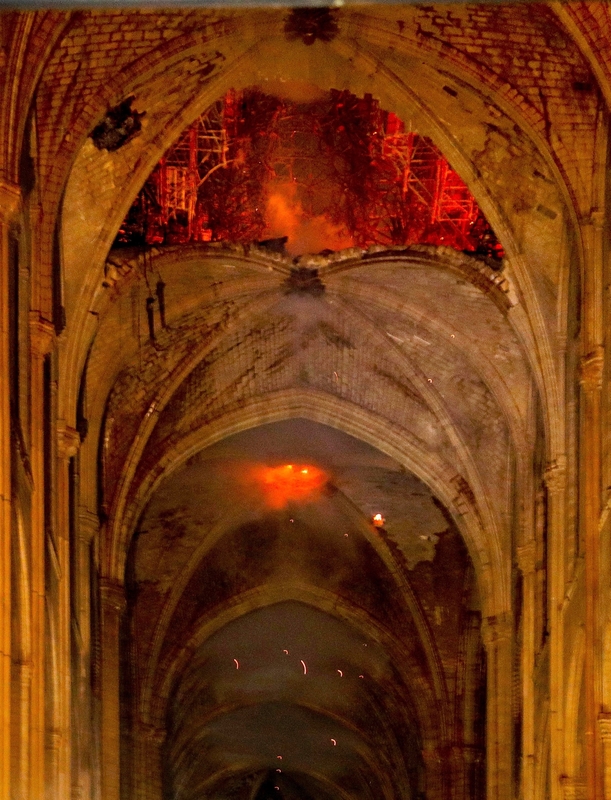 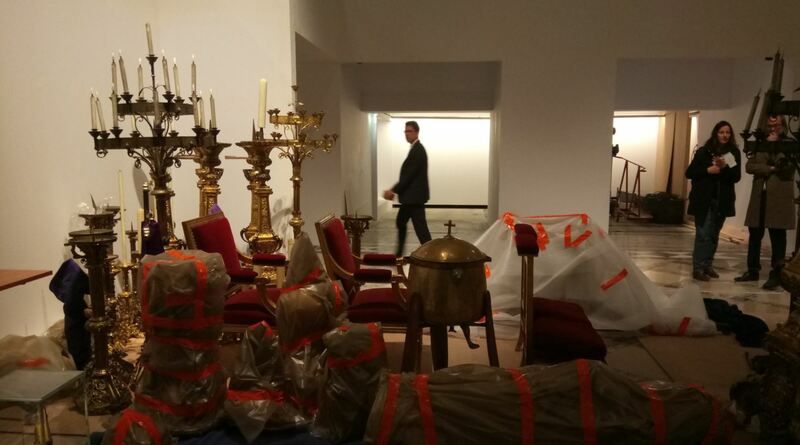 Two towers and the main structure of the cathedral are believed to have been saved. 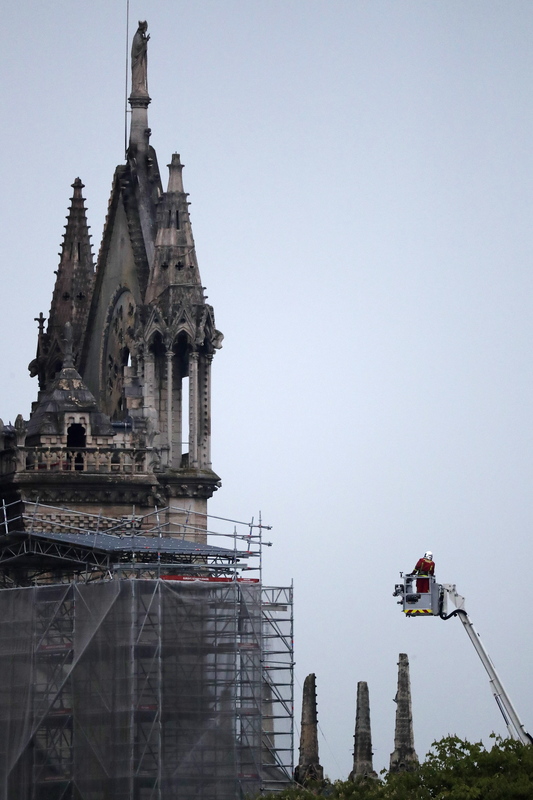 « Can European banks be saved by a fresh round of deal making?